WE ARE BOOKED FOR 2019 WEDDINGS AND WE ARE NOW TAKING 2020 WEDDINGS. THANK YOU! $300 wedding delivery/set up minimum. Pricing is approximate based on design details and flavors requested. We do not offer themed cakes or fondant cakes. We only use plant based food coloring. 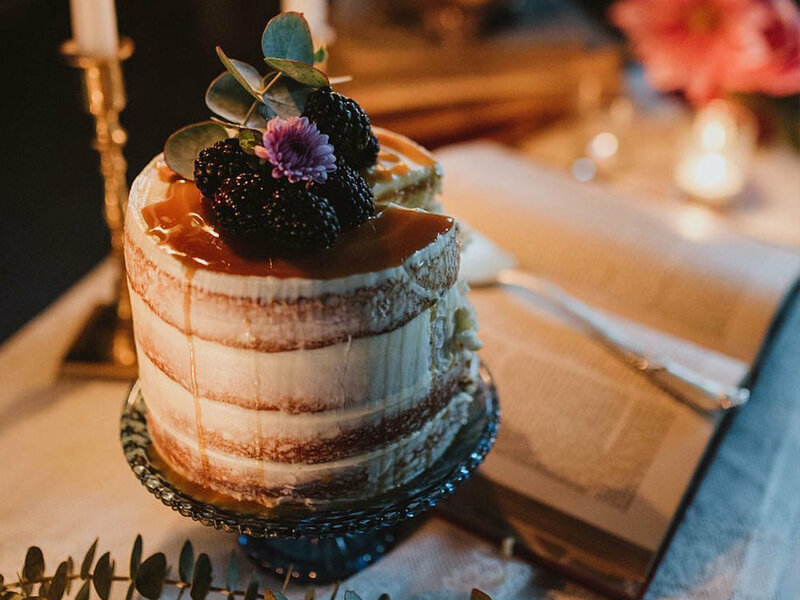 **You may have noticed there is a $5 additional fee for wedding cakes (compared to the special order cake pricing) to cover the cost of a nicer, more elegant, and pricier cake board. We’re simply charging for the cost of this sturdy cake board. 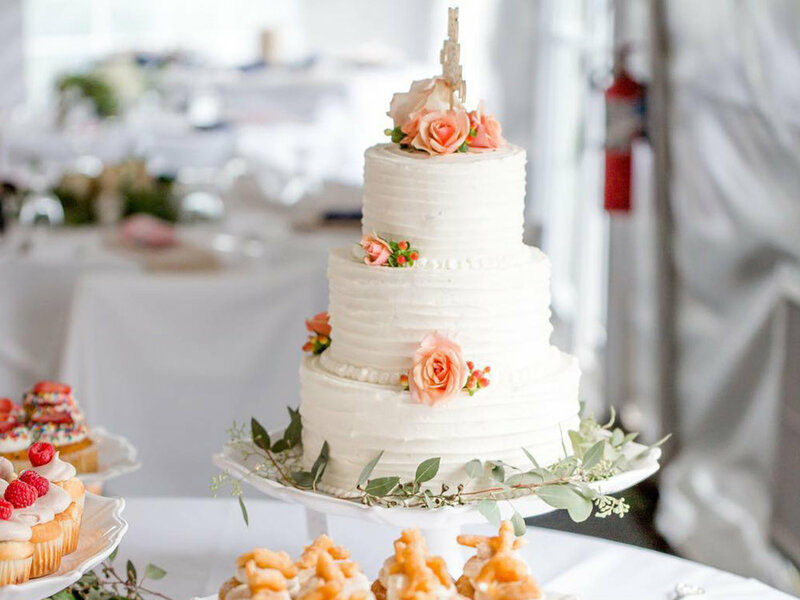 In addition, the price jump from single tiered cakes to multiple tiered cakes are for the cost of the extra time in building the cakes + our cost on additional items needed for the structure of a tiered cake. Thank you for your understanding. Wedding dessert table favorites: cupcakes, mini cupcakes, brownies, donuts, cookies, mini pies. We deliver within a 30 mile radius of our location. Our delivery/set up fee is $30. If you’re wanting to set up a time frame to discuss your special day, please send us an email at threetwigsbakery@gmail.com to set up a consultation. If you’re wanting to come to one of our tasting events that we host twice a month (out of peak wedding season), please send us an email to see available dates and time slots. Our tasting fee is $5 per person. To book your date, we require a $75 deposit, which is subtracted from your wedding total.